Construction officially began today on the $139 million University of Canberra Public Hospital at Bruce. The hospital will be the ACT’s first specialist sub-acute hospital, focusing entirely on services such as rehabilitation and mental health care and supporting people who may be managing ongoing health conditions or recovering from surgery. It is expected to be completed in 2018, and to receive its first patients that year. 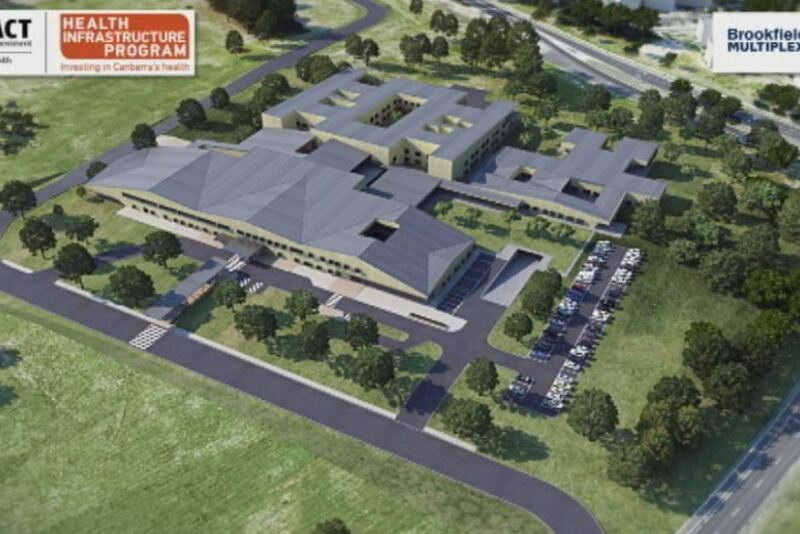 ACT Health Minister Simon Corbell said the new hospital would provide a combination of 140 admitted overnight beds and 75 admitted day service places as well as extensive, purpose-built ambulatory areas and outpatient services. It would feature specially designed therapy and support spaces, such as gyms, hydrotherapy pool, kitchens and rehabilitation courtyards. “The day service model is an innovative feature of the new hospital, and will enable some people to complete their rehabilitation while staying in their own home, avoiding a lengthy hospital stay,” Mr Corbell said. 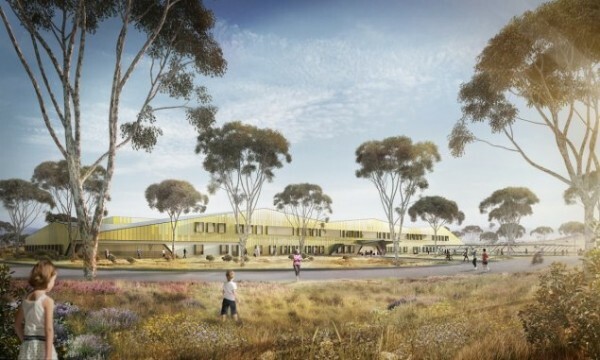 The University of Canberra Public Hospital will also be a teaching hospital, offering real-world training for future health care professionals as well as research opportunities. “The hospital will incorporate a number of environmentally friendly features, such as solar panel cells on the roof, LED lights, daylight sensing control and dimmable lights in north-facing areas. Bicycle facilities will also be provided to give students, staff and visitors the opportunity to ride their bikes to the hospital where possible,” Mr Corbell said. ACT Chief Minster Andrew Barr said the hospital was one of the most important projects his government was undertaking, and would significantly change how they delivered health services. “The new facility will help alleviate pressure on our existing hospitals and expand our health facilities in Canberra – ensuring more patients can be treated for a wider range of health issues in the ACT,” he said. He added that the project would provide construction jobs over the coming years, improve economic activity in Belconnen, and help the University of Canberra attract new students and researchers. Tuggeranong would have been happy to just get any hospital. The “environmental and bike friendly” options are not essential down here. “Bicycle facilities will also be provided to give students, staff and visitors the opportunity to ride their bikes to the hospital where possible,” Mr Corbell said. You are including bicycle rests? Like, wow. Cutting-edge environmental stuff, Simon! 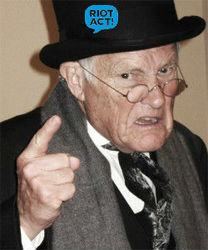 Is that image an accurate one? No parking kids we have to walk there though the bush? Also being quite large and only two stories doesn’t make much sense, wouldn’t it take more to heat a building that side and spread. Still its rather cheap compared to the tram cost. It’s primarily focused on rehabilitation / mental so I’m not sure how much of a need there is for parking. I don’t think it’s common to build huge parking lots near rehab centers because they give off “negative” feelings.